13: If You're Boring, I'm Soaring! 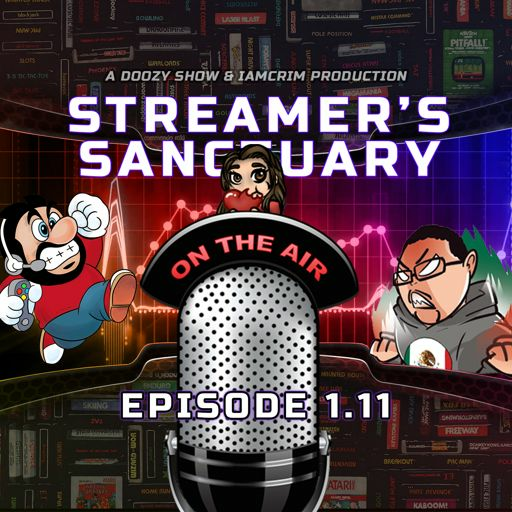 No, we're not at Twitchcon either, but we got all the news from the Keynote, info from Twitch devs about how to get people to spend more money to make them more money, idiots in panels, and more! 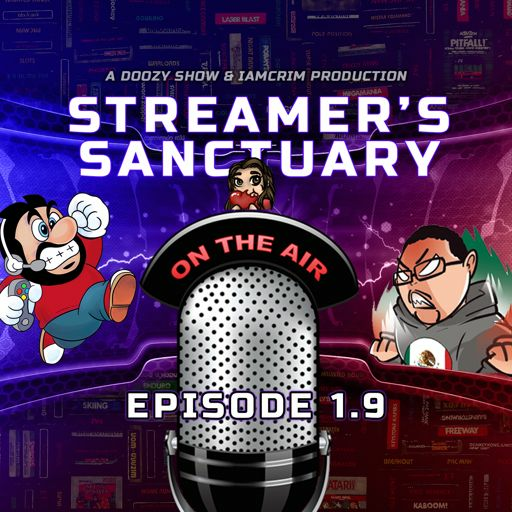 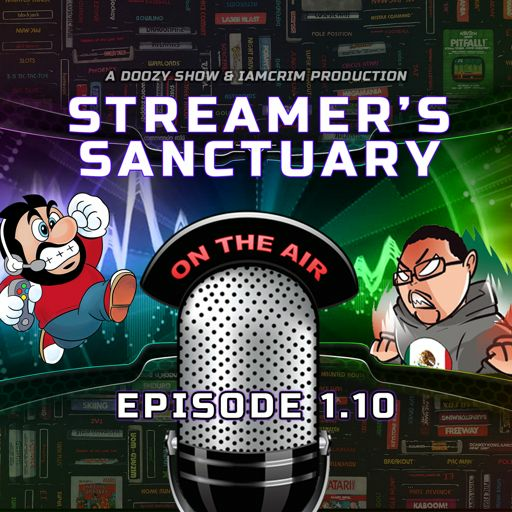 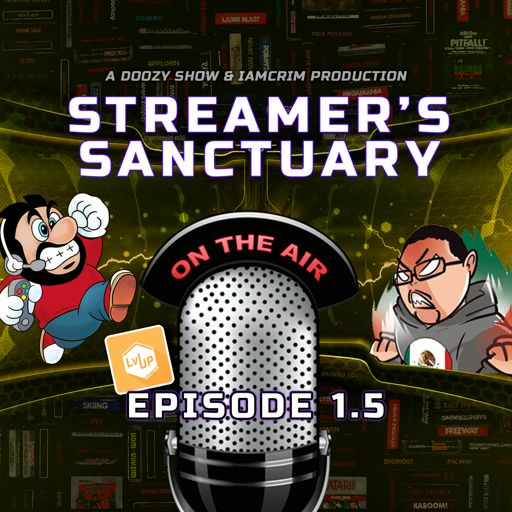 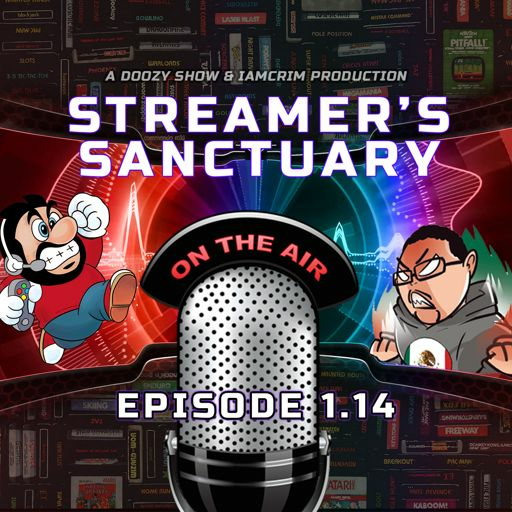 10: Am I a Streamer?! 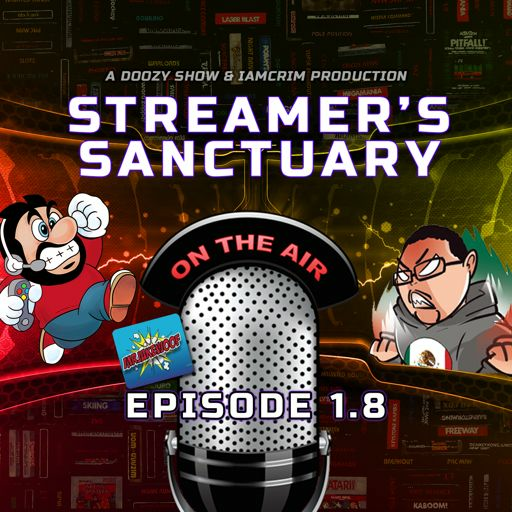 8: Where is my Woof Tag?! 7: Bro, F4F?! Who's stream is this?! 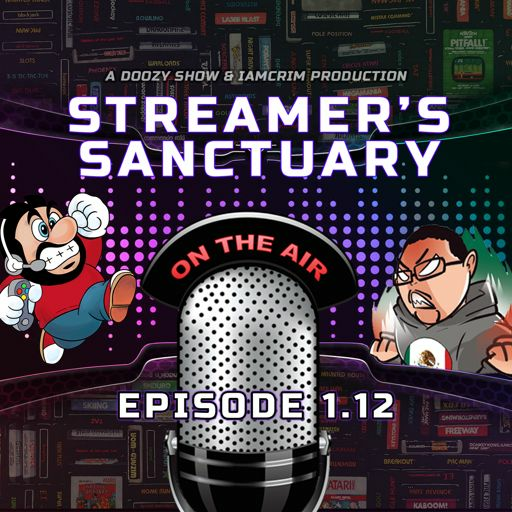 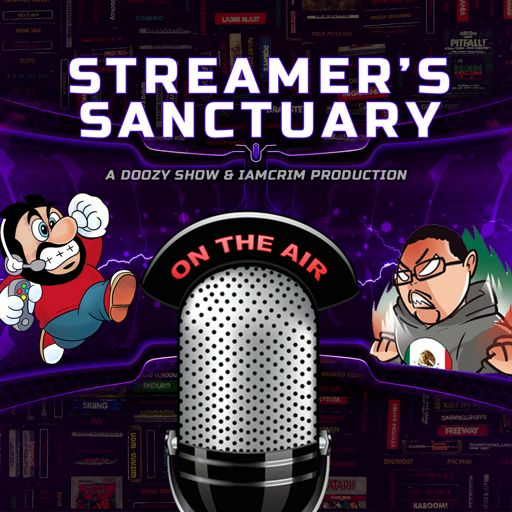 Streamer's Sanctuary Copyright 2018 Streamer's Sanctuary. All rights reserved.